High End Residential Grilles are available directly from JPR Services. 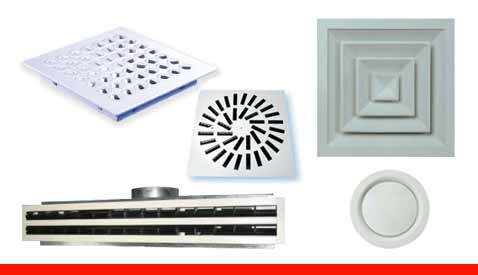 We pride ourselves on meeting and exceeding our clients requirements, and our residential department is able to provide all manner of bespoke ventilation grilles, prepared in a wide variety of finishes. Curved and Straight Vane Swirl Diffusers offer excellent induction of room air. Temperature differences between supplied and room air are quickly reduced. 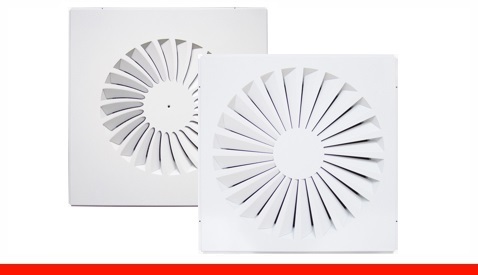 Full range of Air Diffusers designed to meet the architectural and specified requirements for all aspects of your particular installation. 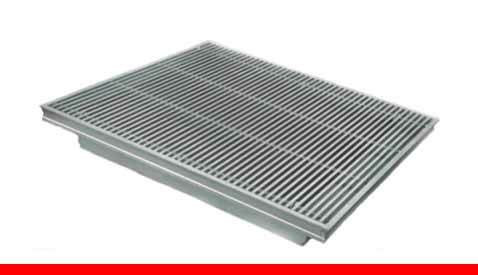 Heavy duty tile replacement floor grilles designed to cope with the high loads experienced in technology installations. Strength and style combined with optimum air distribution design form an ideal solution for many floor based ventilation systems. 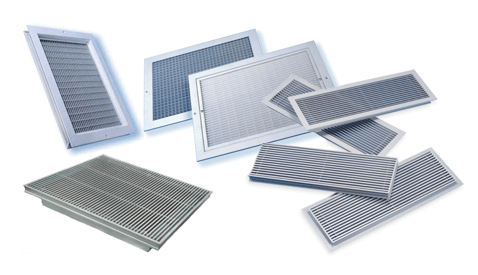 Brass Grilles, Aluminium Grilles and Steel Mesh Grilles are available to compliment your air distribution system and design requirements. 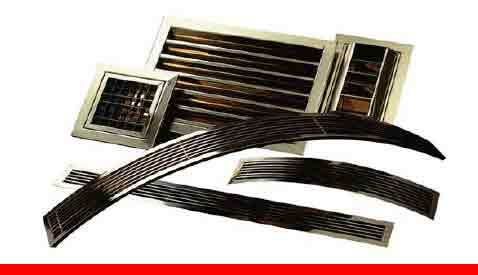 Grilles, Louvres and Diffusers associated with air distribution for both Ventilation and Heating, are our speciality at JPR Services. With our wealth of knowledge in this market and our independent status, we are able to provide you with professional advice to help you make the right choice of product to meet both the technical requirements of your project and your budget. 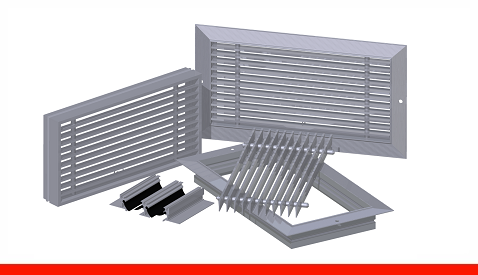 As well as a comprehensive range of standard Grilles, Louvres, Diffusers and other air distribution products, we can also offer a design and manufacture service of bespoke solutions for an ever changing environment. When required, JPR Services are also able to provide a full consulting service to assist with the design process and ensure optimum performance from your grilles installation. High End Residential Grilles and Diffusers from our residential range of plaster-in type wall and ceiling grilles, joinery grilles and stud wall flangeless grilles for a bespoke finish. 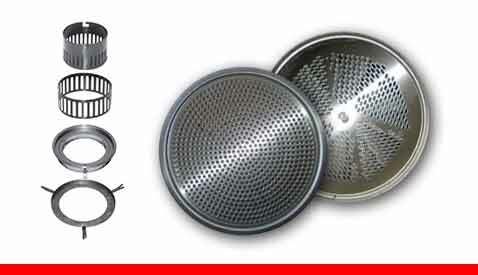 JPR Services can supply a complete range of standard and bespoke grille solutions to suit most commercial and industrial applications. High quality Stainless Steel Grilles, Brass Grilles and Aluminium Grilles tailored to your exact design requirements and specification for a tailored finish.